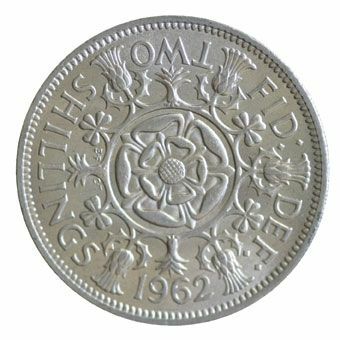 All these Elizabeth II florins are in mint condition and struck by the Royal Mint. All these Elizabeth II florins are in mint condition and struck by the Royal Mint. Issued from 1954 until decimalization with the last being issued in the 1970 proof set. Getting on for fifty years and worth storing away.